Taste Anaheim’s Favorite Brews at Fest of Ales, September 16Tickets still available for the 6th annual craft beer festival, set to take over Center City next weekend. When Fest of Ales set up its first easy-up tents along Center Street Promenade seven years ago, Anaheim was a bit player in the So Cal craft brew scene. But a bit player with big ambitions. 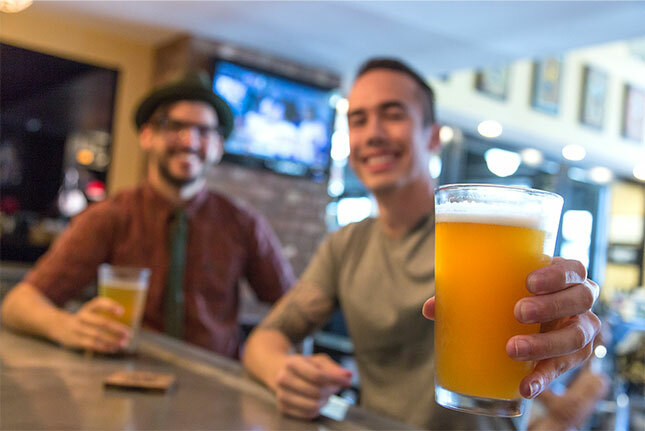 Designated an official ‘Brew City,’ the city started courting up-and-coming brewers and clearing red tape to help them set up tasting rooms and production facilities in Anaheim. Nearly a decade later, yah, it’s paid off. On Saturday, September 16th, Fest of Ales heads back to Center Street Promenade and Lemon Street in the heart of Center City to celebrate beer and all things Anaheim. On tap? 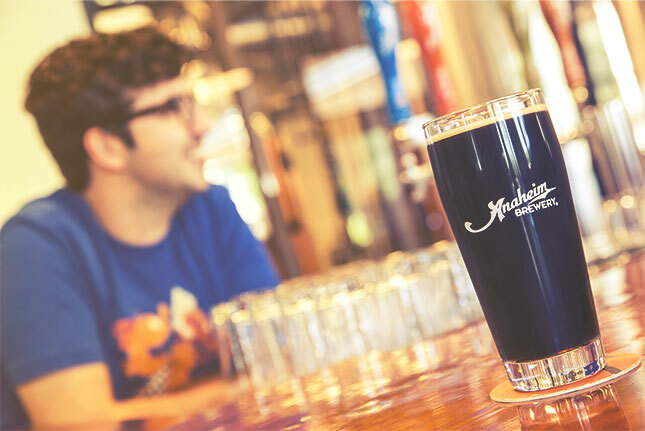 IPAs, stouts, lagers, sours, pilsners and more from more than 40 different craft breweries. Local legends like Anaheim Brewery, Unsung Brewing Co. and Bottle Logic will be pouring out cold ones. And look for a grudge rematch between Phantom Ales and The Bruery/Bruery Terreux in the heated competition to take home the Mayor’s Trophy. Last year, the voting public gave the slimmest of victory margins to Breury, who bested Phantom by a single vote to take home the honors. Who will emerge victorious this year? Cast your vote with your official Fest of Ales bottle cap and see. You can pick one up at the festival entrance located on the corner of Tangerine and Center Street. Tickets for next weekend’s event are still available here or here, and if you need a great reason to buy your $70 all-inclusive ticket online in advance, here’s one: Enter the discount code ‘BEERME’ and you save $15 off the price per ticket. On the day of the festival, tickets will be sold at the door, but for full price. As for what to expect, it’s all about food and beer. 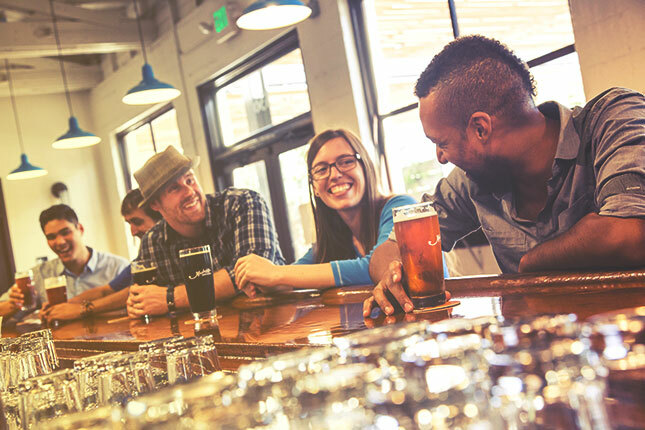 Think unlimited tastings, and pairings designed to show off brew’s gastro side. Center City’s favorite eateries and a slew of Anaheim purveyors will all be represented, so bring an appetite. And don’t sweat the calories: you can work off the proverbial ‘sandwich in every beer’ grooving to hip-hop/jazz fusion band Apollo Be-Bop, who performs live for the 21-and-over-only crowd. Yes, it took foresight to declare Anaheim a Brew City all those years ago. Head to Fest of Ales September 16th and raise a glass in honor of such hoppy wisdom.